A difficult concept for me to grasp especially when I’ve missed out on a couple of weeks solid training. 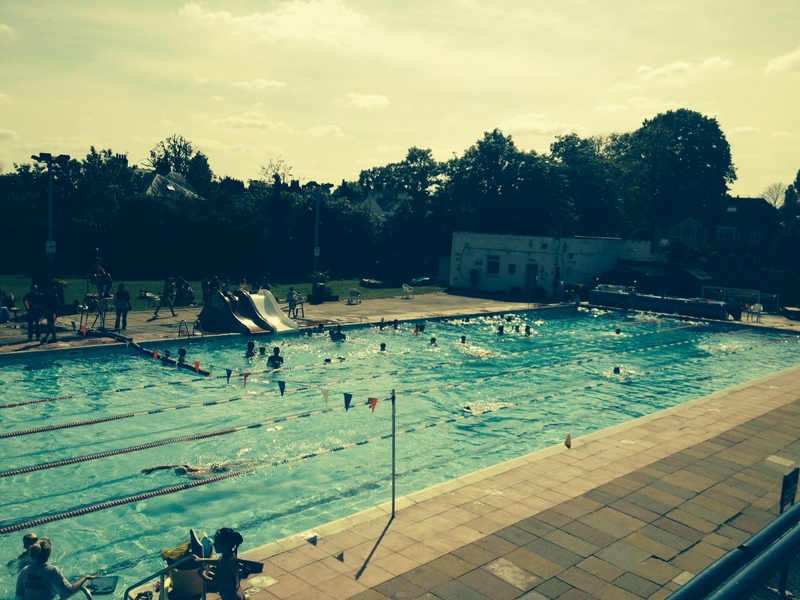 Relaxing lido session in the sun today, gentle cycle and jog tomorrow then down to bare minimum for the remainder of the week. Not long now! Exciting.